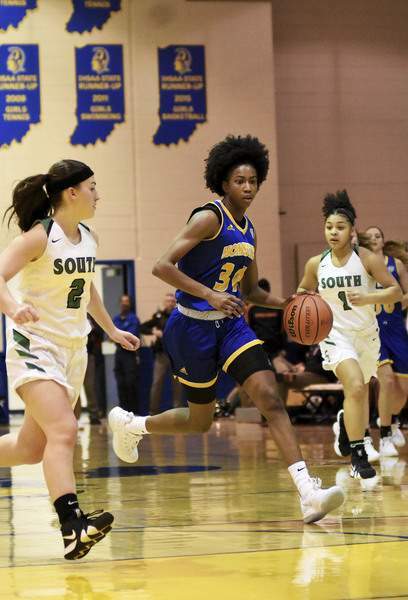 Katie Fyfe | The Journal Gazette Homestead freshman Ayanna Patterson takes a shot while South Side freshman Olivia Smith and junior Jaci Jones try to stop her during the fourth quarter at Homestead on Saturday. 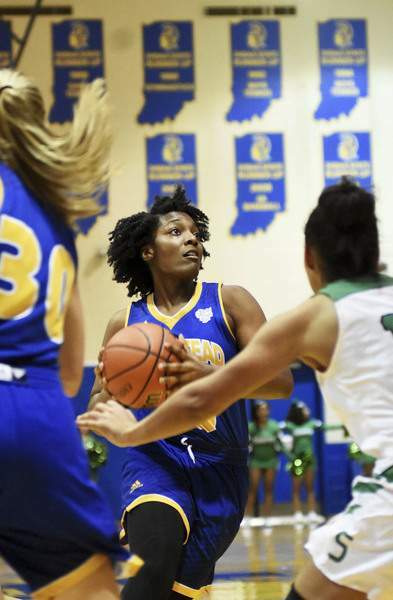 Katie Fyfe | The Journal Gazette South Side junior Jaci Jones dribbles down the court while Homestead senior Sylare Starks defends her during the first quarter at Homestead on Saturday. 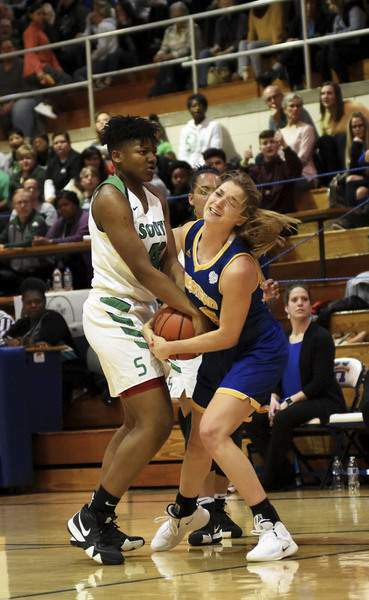 Katie Fyfe | The Journal Gazette South Side sophmore Lamyia Woodson and Homestead senior Haley Swing fight for the ball during the first quarter at Homestead on Saturday. 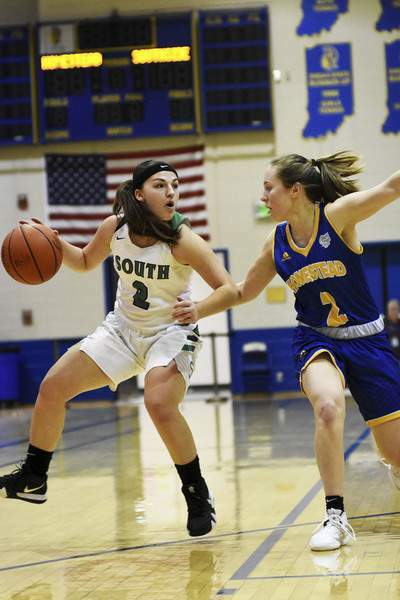 Katie Fyfe | The Journal Gazette South Side junior Jaci Jones dribbles down the court while Homestead senior Kara Gealy defends her during the first quarter at Homestead on Saturday. 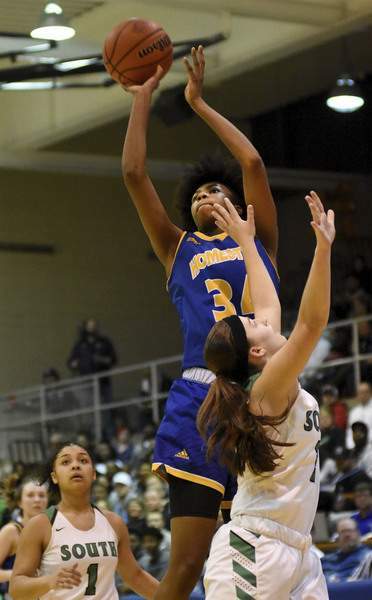 Katie Fyfe | The Journal Gazette Homestead senior Sylare Starks goes for a shot against South Side during the third quarter at Homestead on Saturday. Katie Fyfe | The Journal Gazette Homestead freshman Ayanna Patterson dribbles down the court while South Side junior Jaci Jones and freshman Olivia Smith try to stop her during the fourth quarter at Homestead on Saturday. 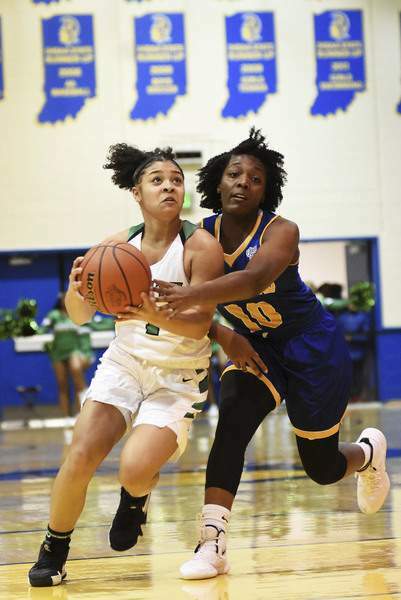 Katie Fyfe | The Journal Gazette South Side freshman Olivia Smith looks to shoot while Homestead senior Sylare Starks tries to stop her during the second quarter at Homestead on Saturday. 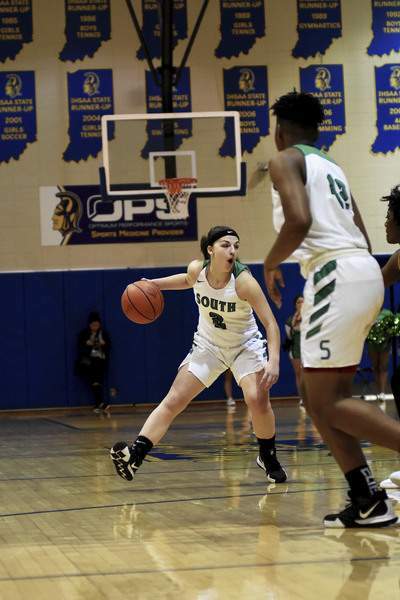 Katie Fyfe | The Journal Gazette South Side junior Jaci Jones dribbles down the court during the first quarter against Homestead at Homestead on Saturday. 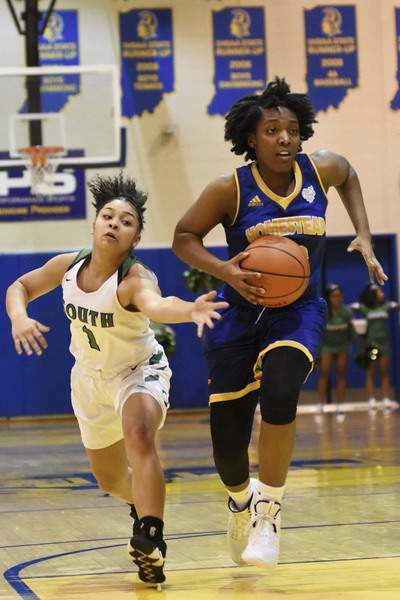 Katie Fyfe | The Journal Gazette Homestead senior Sylare Starks pulls away from South Side freshman Olivia Smith during the third quarter at Homestead on Saturday. 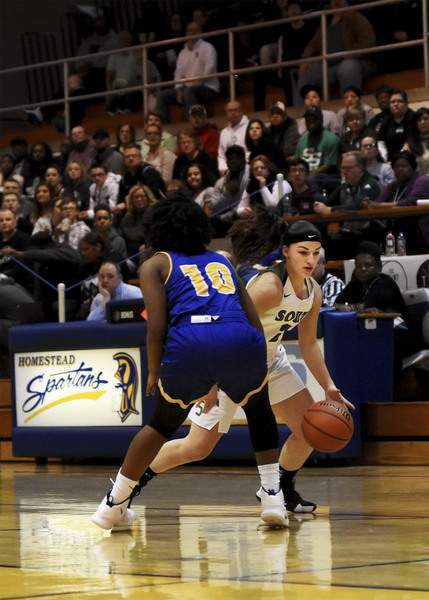 The Homestead Spartans played host to the South Side Archers in a sectional girls basketball final at Homestead on Saturday.